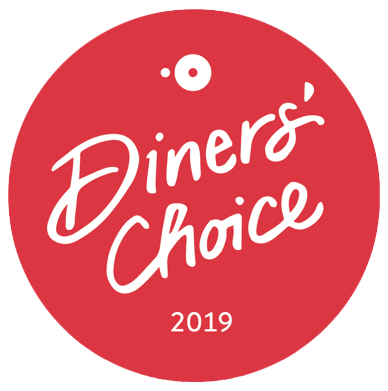 1 of top 10 Diner’s Choice winner in Montreal. For all your needs concerning group bookings, including events with friends, corporate events and group menus, please visit our Groups page. We are always looking for enthusiastic and dynamic people! If you want to join our kitchen or service teams, take a look at our job offers on Experience Old Montreal’s web site.